Candidates interested in applying for the post of Specialist Officers through Syndicate Bank Recruitment must have attained 25 years of age as on February 01, 2019 and must not have exceeded 35 years (45 years for Security Officers post), with relaxation in the upper age limit up to 5 years for SC/ST candidates, 3 years for OBC (NCL) categories and 10 years for PwBD candidates as detailed in the notification. Candidates must pay a specified amount of Rs. 600/- (Gen/OBC) and Rs. 100 (SC/ST/PwBD) as application processing fee through online (Internet Banking/Debit/Credit payment gateways)mode only. Senior Manager and Manager (Risk Management): Graduate with Mathematics/Statistics as one of the subjects along with an MBA (Banking/Finance) from a recognized University/Institute, or must possess an M.Sc in Mathematics/Statistics with minimum 60% marks, or must have acquired FRM/PRM/CFA/Diploma in Risk Management. The candidates must have at least three-years experience (Senior Manager) and one-year experience (Manager) respectively at a PSB/Private Bank in the area of risk management/credit/treasury. Manager (Law): Bachelor's Degree in Law and must have enroled with the Bar Council with at least three-years experience as practising advocate at Bar. Manager ( IS Audit): Graduate with at least 60% marks and must possess CISA certification with four-years experience in BFSI sector. 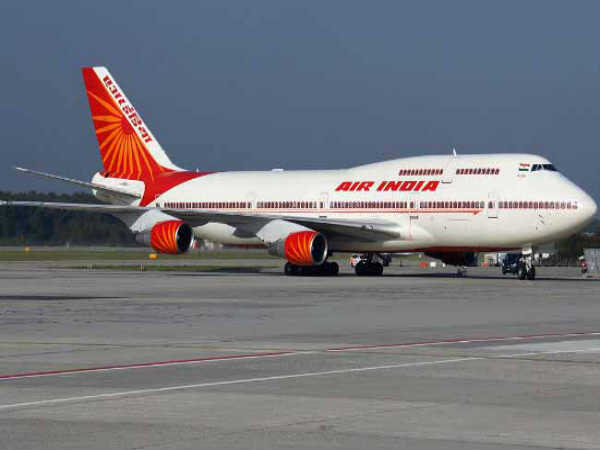 Security Officer: Must have worked as an officer with the Indian Army/Air Force/Navy or with the Indian Paramilitary Forces with five-years of experience. The selection of candidates as Specialist Officers through Syndicate Bank Recruitment will be done through an Online Test, Group Discussion/Interview and Document Verification. 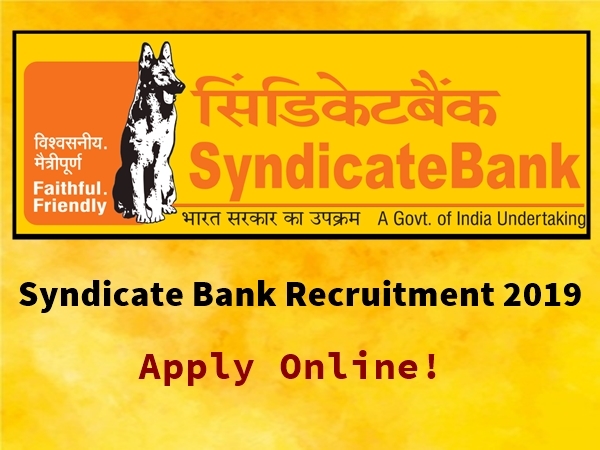 Candidates applying for the post of Specialist Officers through Syndicate Bank Recruitment must submit their applications through online mode only on the official Syndicate Bank website at https://www.syndicatebank.in/english/home.aspx from March 29, 2019 onwards.